Welcome to Granite Tops Johannesburg where we offer homeowners, interior designers and architects with popular granite that inspires creativity, radiates luxury and add value. 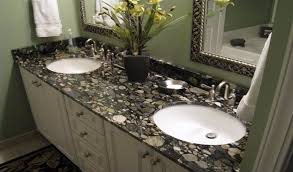 At Granite Tops Johannesburg we provide a wide range of bathroom granite surfaces that can be used in many ways. Our granite is affordable and comes with a 10 year guarantee! Looking for rare granite for your bathroom countertops? Want a full guarantee on granite countertops? At Granite Tops Johannesburg we have a collection of the most natural stone patterns of granite. We will assist you in ensuring that your chosen granite is suitable for your use and with a ten year guarantee it is easy to see why it will last you a very long time. Come visit our showroom and get the rarest prices of granite for your use, call us today! At Granite Tops Johannesburg we collect granite from all over the world and we also include exotic granite so that you are able to see what the granite world really has to offer. 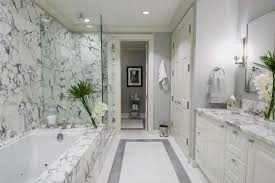 At Granite Tops Johannesburg we provide one of the worlds hardest natural stone, granite at very competitive prices and we also have an eye on those rare pieces just for you. Call us for a free estimation on your requirements and let’s get you started with your project today.